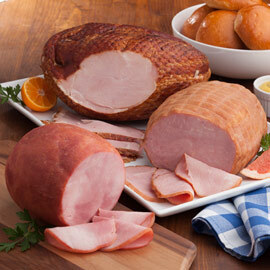 Whether it's a special holiday or a family get-together, all will enjoy the great handcrafted taste of Amana Smoked Hams. 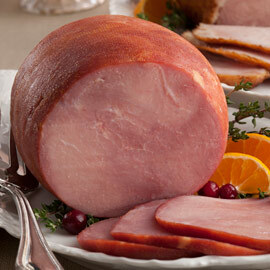 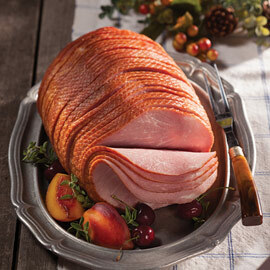 Our bone-in ham and spiral-sliced ham are smoked to perfection and so simple to prepare - simply warm through and enjoy! 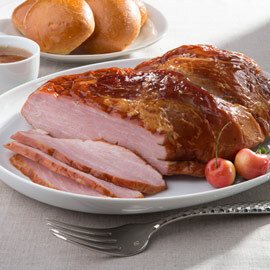 Need help on carving your ham or suggested cooking times? 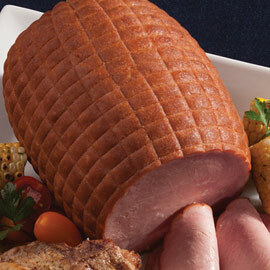  See our Cooking & Serving Instructions.